Deputies capture inmate who walked away from work detail in Pickaway Co.
PICKAWAY COUNTY, OH (WCMH) -- Pickaway County deputies say an inmate who walked away from work detail, yesterday, has been captured. 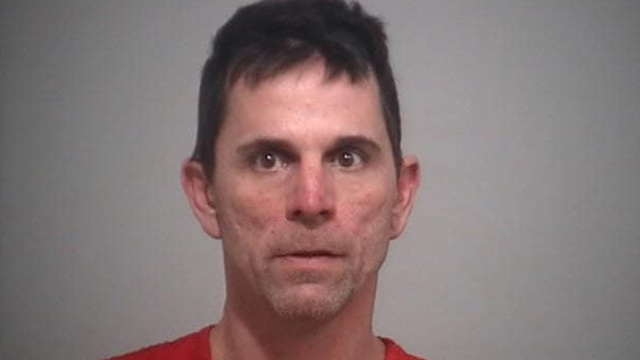 According to the Pickaway County Sheriff’s Office, at about 5am, Wednesday, inmate worker Steven E. Stephenson was on work detail when he walked away. Deputies say Stephenson was captured overnight and is back in custody.